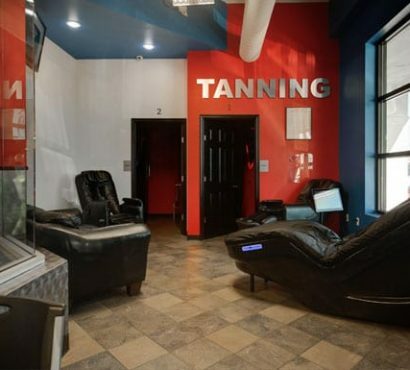 Stay out of the hot sun and rely on the safe, hygienic tanning services at our Corpus Christi fitness center. 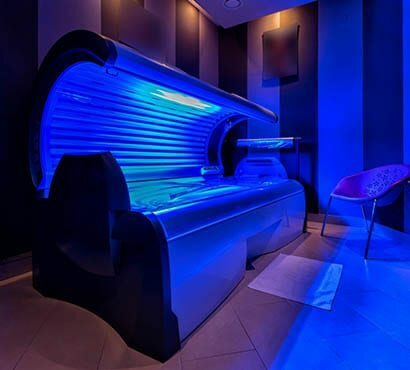 Our tanning services make sure you maintain a flawless glow no matter the season! 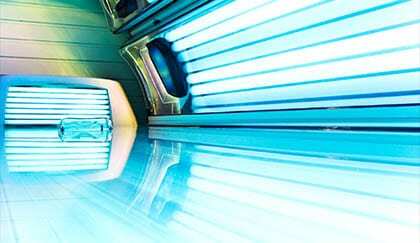 Pamper your bronzed look with moisturizing and tanning products available in our Pro Shop.